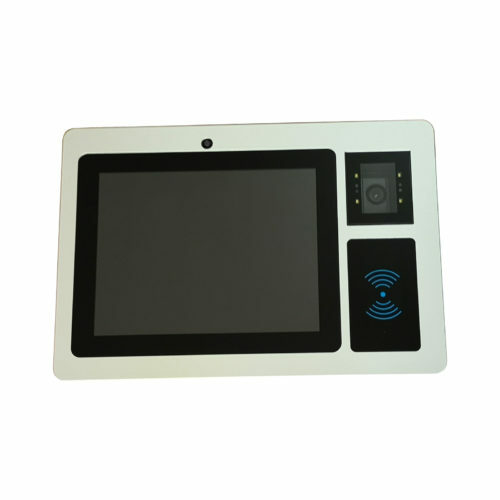 10 inch RFID Panel PC, with fanless cooling design, it will enhance the stability of panel pc performance, supporting ​24 hours continuous working without maintenance, Thanks to the whole surface of PC body cooling. 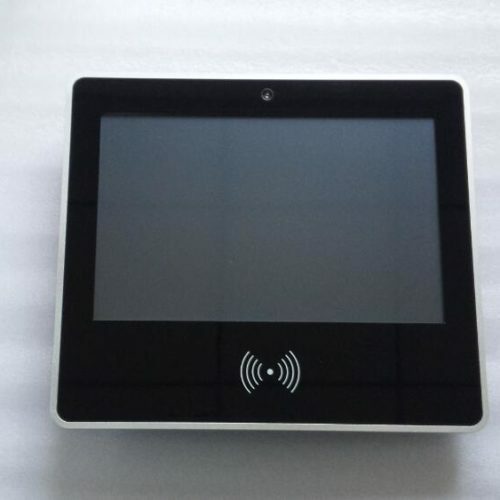 With embedded RFID reader, which can be working with EM and MIFARE cards and tags. 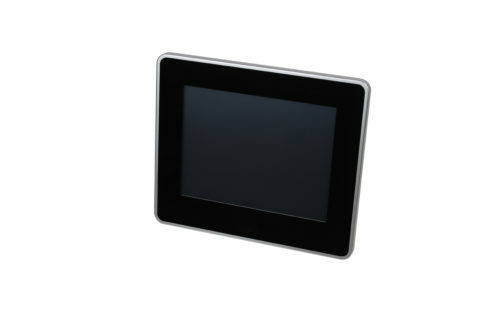 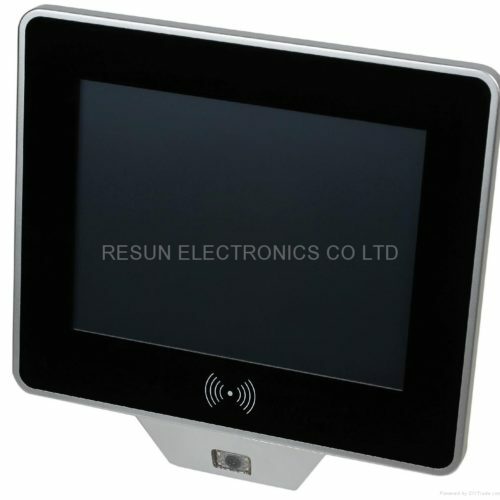 This RFID Touch screen device was powered by strong Intel CPU. 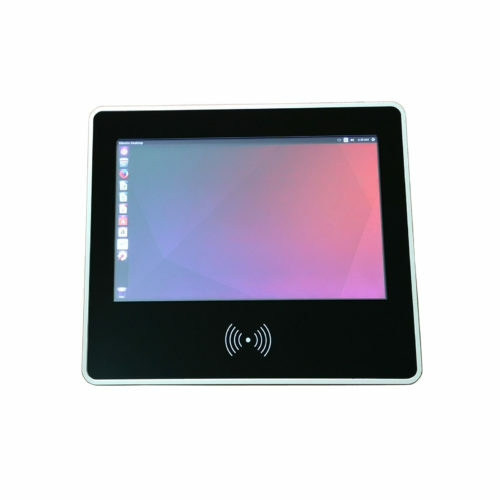 Windows, Linux operating system supported. 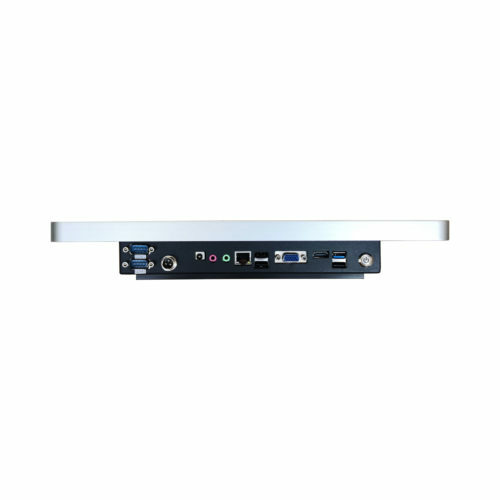 Nice PC case, which is combination of Aluminum Alloy and Arcylic material, cutted by CNC machine, just like iPhone design style. 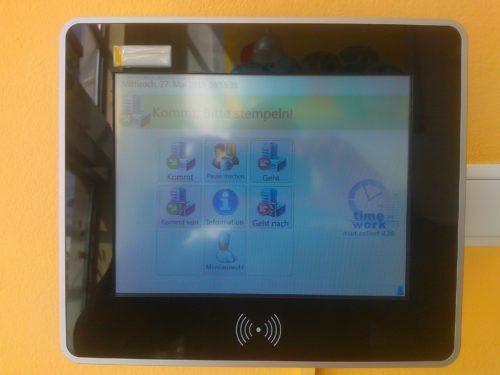 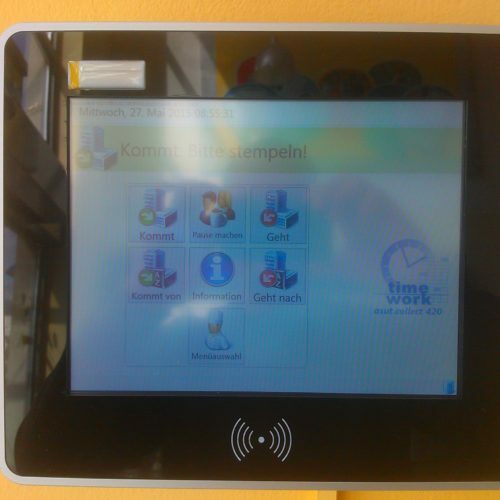 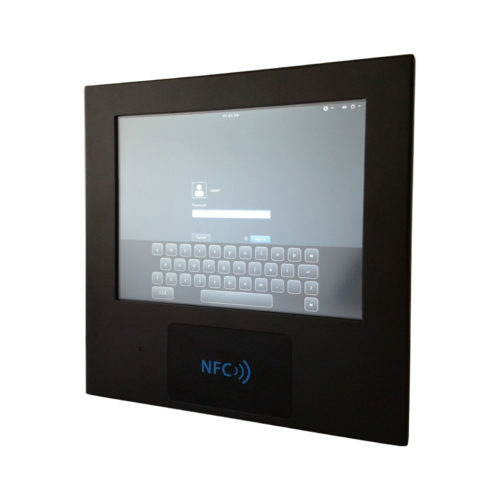 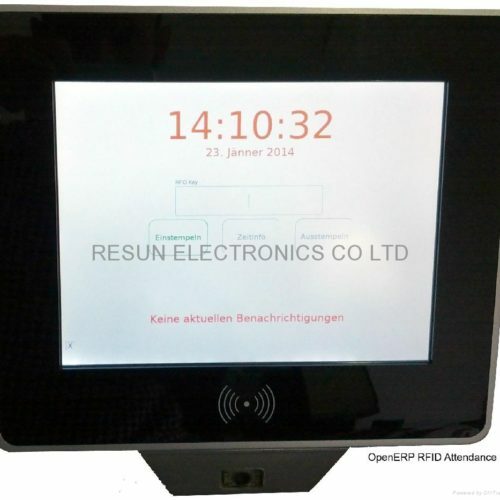 This Panel PC was built-in RFID reader or NFC reader. 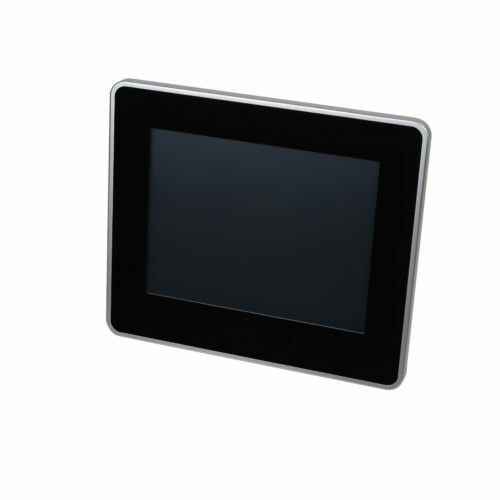 With full range of industry interfaces/connectors which meet your different industrial control needs. 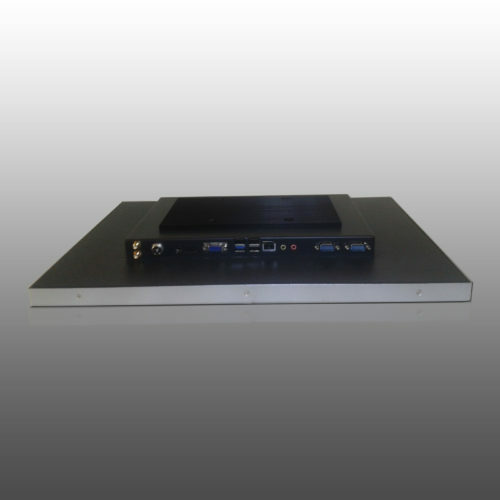 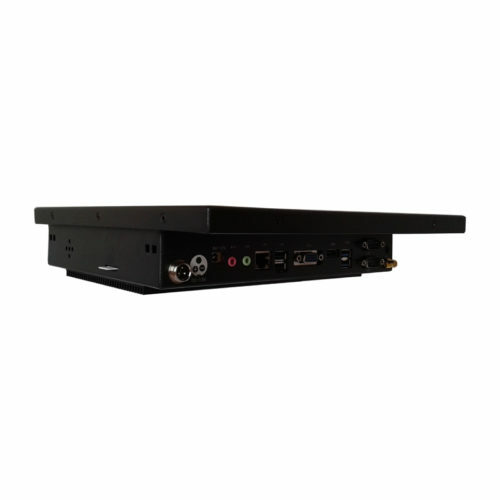 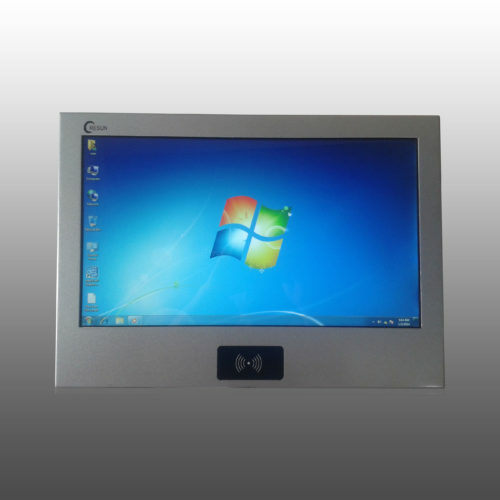 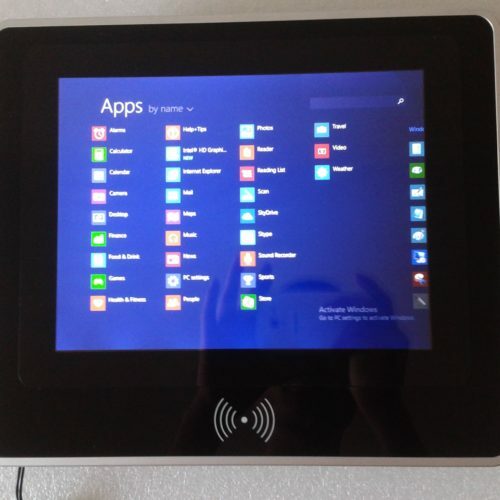 Panel PC with Touch Screen and Gigabit Ethernet, USB, Audio, COM ports RS-232/422/485, Wi-Fi. 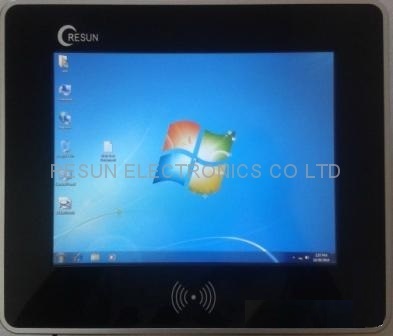 The displays available in 9.7 inch, 12 inch, 15 inch, 18.5 inch…etc.